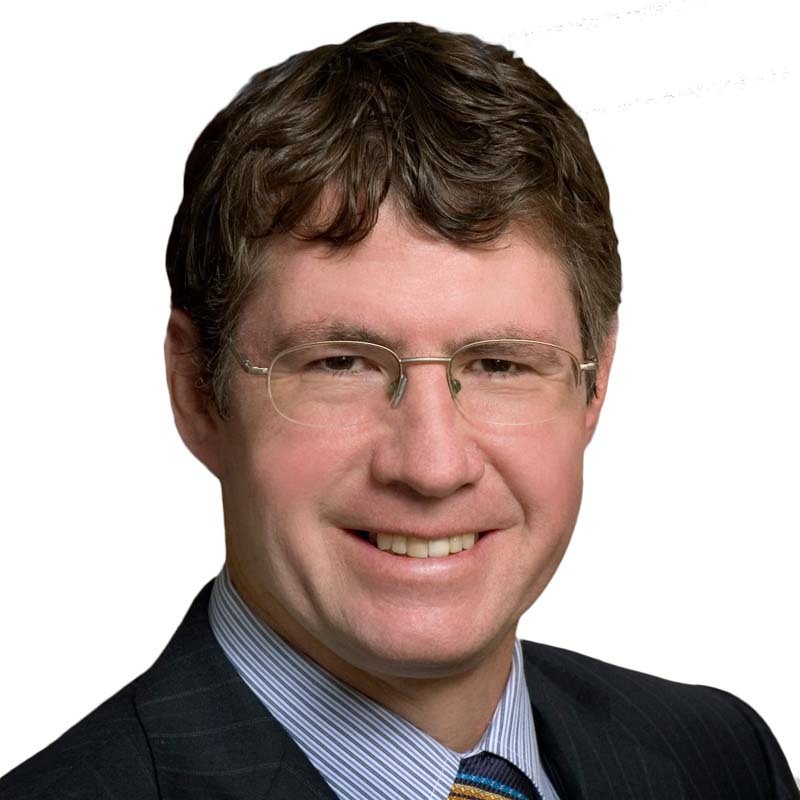 David Corry is a partner in Gowling WLG's Calgary office practising in the areas of labour and employment law, education law and human rights. He has experience in both the federal and provincial areas of jurisdiction and has appeared before the Canada Industrial Relations Board and the Alberta Labour Relations Board. David has also appeared before the Alberta Court of Queen's Bench, the Alberta Court of Appeal and the Supreme Court of Canada. He has acted as counsel and the management nominee on a number of labour arbitrations. David has advised and represented the management team in collective bargaining and labour disputes. David represents diverse client groups including employers in the federal and provincial sectors, airlines, transportation companies, construction companies, the grocery and meat packing industries, public and government organizations, the telecommunications industry, school boards, charter schools and municipalities. In addition to his practice, David volunteers significant time to numerous associations and community programs. He has been a part-time instructor in labour and employment law at the University of Calgary where he has also instructed on labour and employment issues within the faculty of management. As former chairperson of the Labour Law Section of the Canadian Bar Association, David volunteered with the Canadian Diabetes Association and was chair of the committee for Individual Rights for the National Advocacy Council. He is also on the board of the Southern Alberta Jubilee Auditorium Society and has instructed at the Bar Admission Course for several years. David has published books on illness and disability in the workplace, collective bargaining, the annotated Alberta Labour Relations Code, employment law, the "Wrongful Dismissal" section in The Canadian Encyclopedic Digest and the Alberta Court Forms Manual which is used as a reference by Alberta lawyers for civil litigation. As well, he has made a number of presentations to conferences and clients in the areas of labour and employment law.